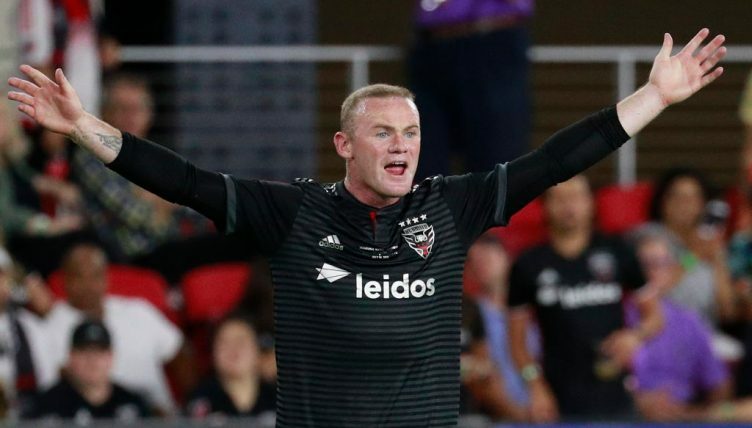 Wayne Rooney’s international return has put MLS back in the spotlight – and former Manchester United, Arsenal and Manchester City men have all impressed in the competition this season. However, as the league enters its play-off stages, it is worth noting Rooney is not the only man to spend time in England’s top flight before rocketing up the scoring charts on the other side of the Atlantic. Nine former Premier League men reached double-figures for MLS goals in the 2018 season, and for many of them that total represents more than they managed during their entire time in England. How many of these do you remember? As long as Ibrahimović managed to stay fit, there was never any doubt about his ability to find the net on a regular basis for LA Galaxy. 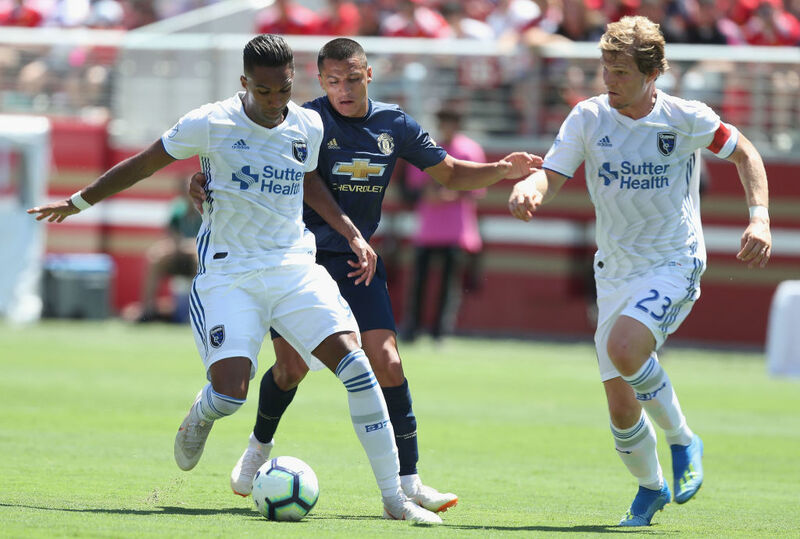 A match-winning double on his debut against Los Angeles FC set the tone, and a run of six goals in the last six games of the season really should have been enough to send the Galaxy into the playoffs. That they missed out on the final day is hardly the Swede’s fault. The younger of the Wright-Phillips brothers might have made a minimal impact in the Premier League, scoring just twice for Manchester City, but he has made up for lost time since joining the New York Red Bulls in 2013. He is one of just 10 players to score 100 regular season goals in MLS, and the quickest player to reach the milestone, taking just 162 games to bring up his century. The striker’s 20 league goals in 2018 were enough to win the Red Bulls their third Supporters’ Shield, all of them arriving with the Englishman leading the line. 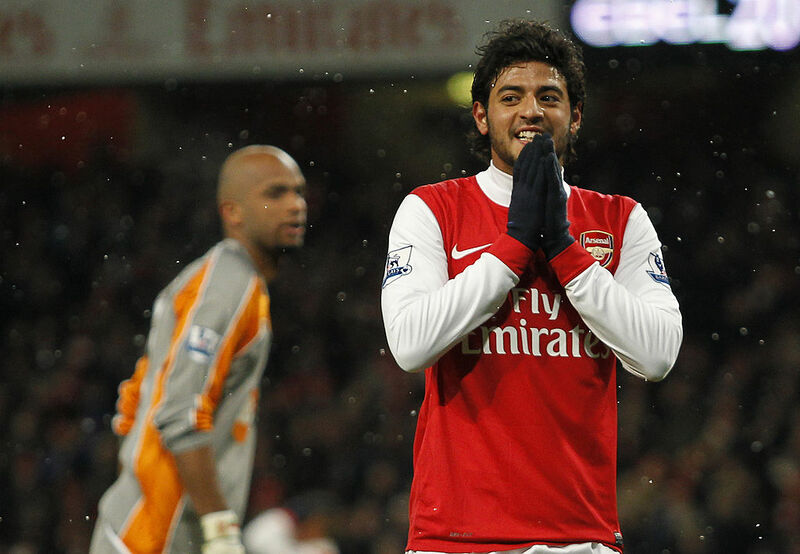 Once considered the next big thing at Arsenal, Vela has made an instant impact after joining Bob Bradley’s LAFC for their first ever MLS season. The Mexican set up Diego Rossi for his new club’s first ever goal, and scored three times in his first three appearances during a season which ended with defeat to Real Salt Lake in the Playoffs. With 14 goals, he has already topped his Arsenal tally and recorded his best goalscoring season since netting 16 times in La Liga in 2013-14. Only two active MLS players have more goals in the competition than Bradley Wright-Phillips, and one of them also has a Premier League goal to his name. Kamara’s header for Norwich City against Everton in 2013 was the first (and at the time of writing only) Premier League goal scored by a player from Sierra Leone, but he has a whole 108 to his name in MLS, where he has spent the bulk of his career. His 14 goals in his first Vancouver Whitecaps season ended up not quite being enough to drag the Canadian team to the Playoffs. Rooney made an instant impact for DC United after arriving over the summer, and his 12 goals came from just 21 games. It was enough to carry a D.C. United team with 10 points from its first 12 outings into post-season action, when it looked like they were on track for a second successive season towards the bottom of the standings. Rooney might have missed his penalty in the shootout which saw Ben Olsen’s team eliminated, but he’ll hope to have more chances in the remainder of his time in the US capital. Norway international Diomande took to MLS like a duck to water, finding the net seven times in his first five games alongside Vela in Los Angeles. 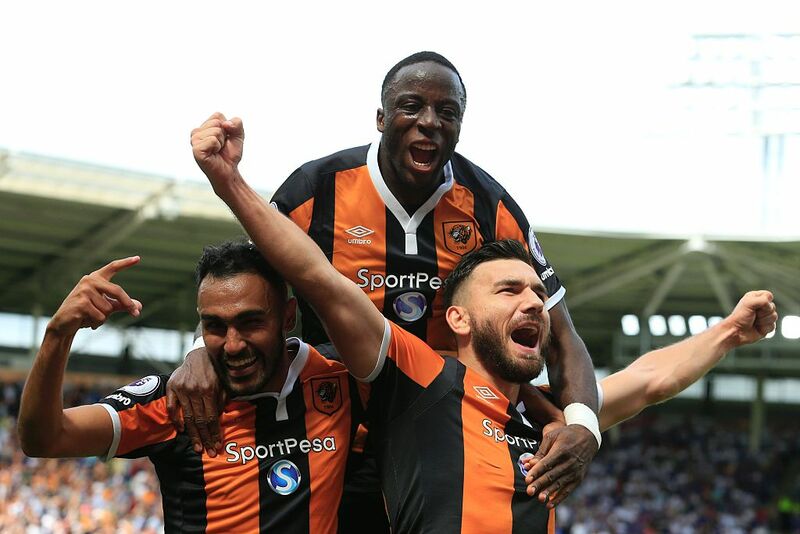 He had a similarly fast start to life in the Premier League, scoring the first goal of 2016-17 season for newly-promoted Hull, but only added one more league goal that season. The 28-year-old ended up with six league goals for the Tigers, and has already doubled that across the pond. Mark Hughes’ season as Fulham manager was one of those strange spells you vaguely remember happening but can’t remember a single thing from. Well, unless you’re Danny Hoesen. The Dutch striker made his first and only Premier League bench under Hughes, watching on as Gaël Kakuta set the Cottagers on their way to a 3-0 win at Sunderland, but was picked up by Ajax without making it onto a Premier League pitch. Hoesen now plays for the San José Earthquakes, having signed permanently from Groningen after a loan spell, and even outscored club record goal-getter Chris Wondolowski in 2018. If you had to guess the first former Premier League player to score in this season, it’s unlikely you would have guessed Sebastián Blanco. Granted, that’s probably because you don’t remember his spell in England, but that’s by the by. Blanco, an Argentina international midfielder, was brought to West Bromwich Albion by Alan Irvine in August 2014, only to see his new manager sacked before the turn of the year. 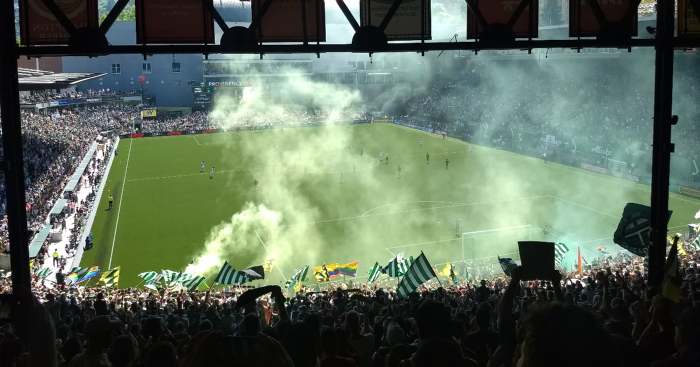 He didn’t play a minute under Tony Pulis, but is having a lot more fun in Portland, where he scored in the Timbers’ play-off meeting with fierce rivals the Seattle Sounders – and also lit up our very own trip across the pond earlier this year. Danny Hoesen is not the only former Premier League academy product to arrive in MLS via Groningen. Rusnák had his work cut out in England after progressing through the Manchester City academy, failing to oust the likes of Samir Nasri and Jesús Navas from the first team, but had a much better time of it in the Eredivisie before moving stateside. Now with Real Salt Lake, his 10 regular season goals were enough to help Mike Petke’s team sneak into the play-offs at the expense of Zlatan Ibrahimović and LA Galaxy, and he scored the opener in RSL’s Conference semi-final against Sporting Kansas City.